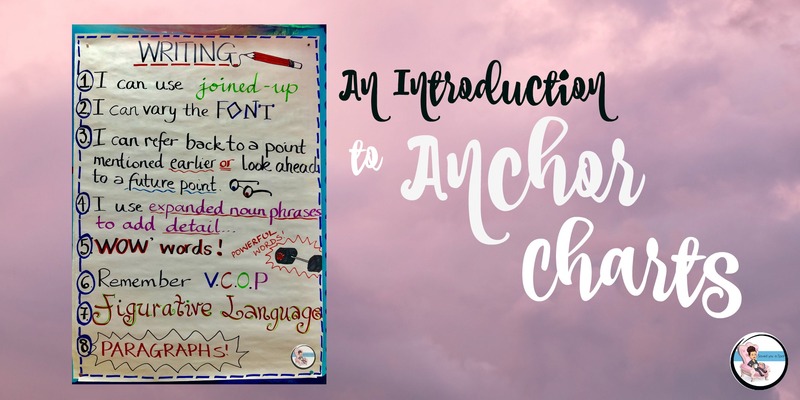 Firstly, it’s important to clarify what an anchor chart actually is – hopefully this definition will make its use clear, too. An anchor chart is used to “anchor” children’s learning. It is used to support teaching by capturing content and important strategies you expect your pupils to learn and use. As you teach a lesson, you can create a chart together with them, to make thinking visible. 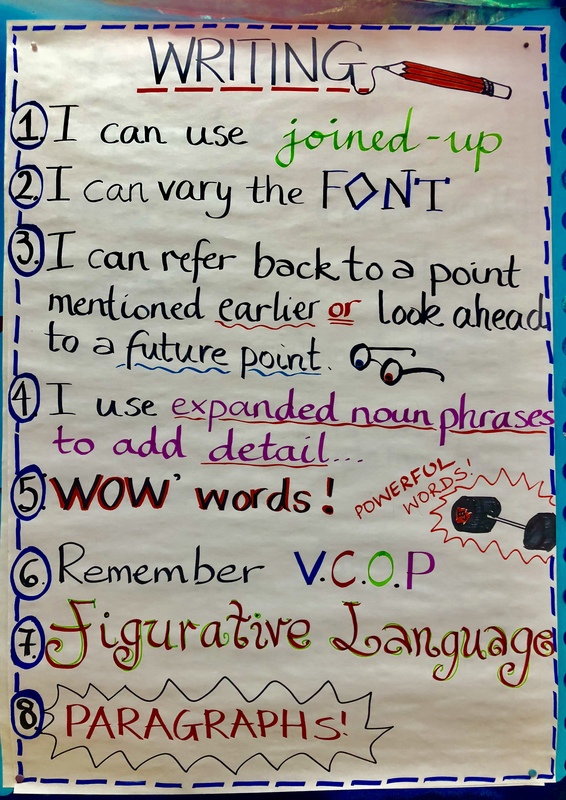 Anchor charts may also be created before or after lessons, too, to introduce concepts, consolidate learning or revise concepts. Anchor charts are great interactive tools, to be used in your lessons, all it takes is a clear purpose and some pre-planning, chart paper and coloured pens! An anchor chart can be filled in whilst modelling a lesson or learning strategy, during a class discussion. It is important you give it a title and create headers for the main points you wish to highlight in the lesson. After the anchor chart has been created, be sure to put it on display. 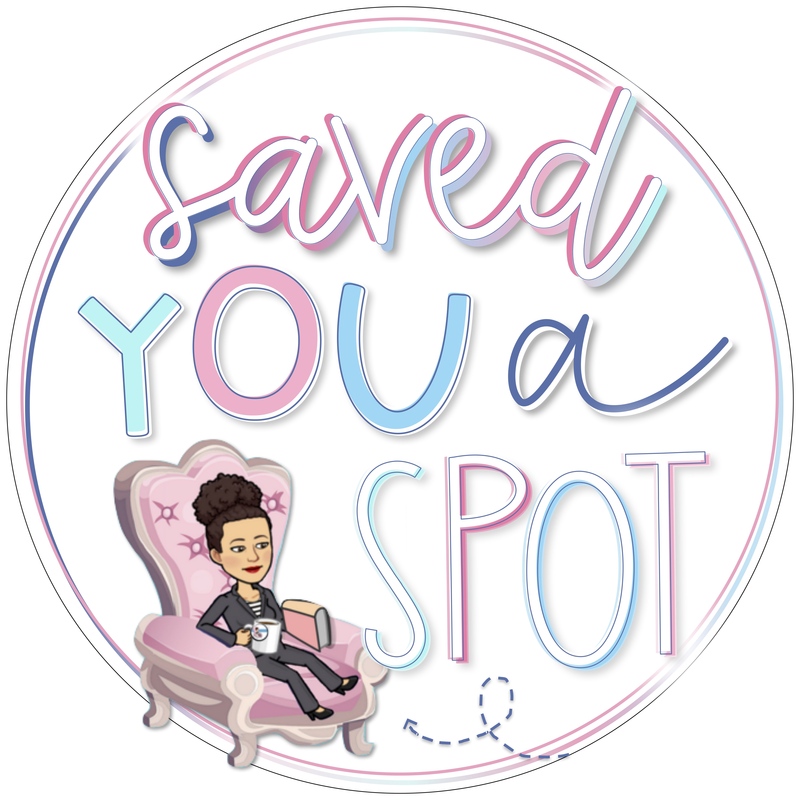 It can be displayed for as long as you like, as a one-time reference tool, as a topic resource or as something that will stay up all year to remind children of procedures and expectations. 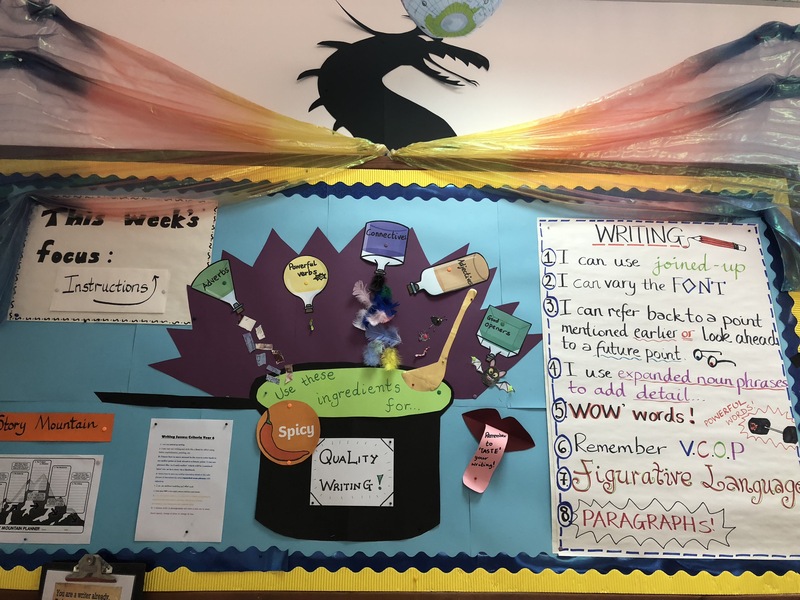 Anchor charts keep relevant and current learning accessible to pupils, reminding them of prior learning and enabling them to make connections as new learning happens. They can be displayed on their own or be part of a bigger display, it’s up to you – there is no right or wrong. Anchor charts are an invaluable tool, which aids learning in the classroom, so grab those pens and get started! 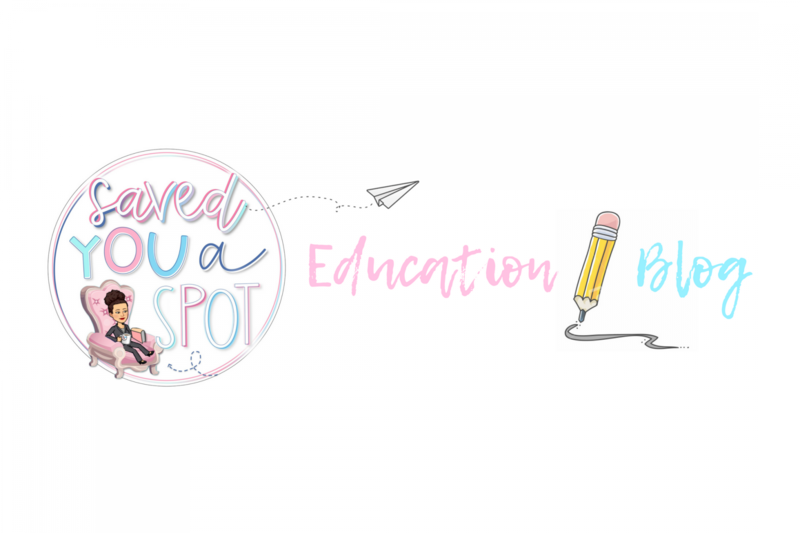 Are you unsure about how to create stunning anchor charts? Stay tuned to find out more! Don’t forget to like and share this post! ← Will my child’s end of year primary scores affect their future?